Basingstoke – Where start ups take off…. DeskLodge would like to thank Venturefest for bringing together the #getlaunched Basingstoke collective, which includes university business incubators SETSquared, coworking space IncuHive, tech marketing platform Tech Juice the Basingstoke and Deane Borough Council and us DeskLodge; for an amazing event in held at the Ageas Bowl. 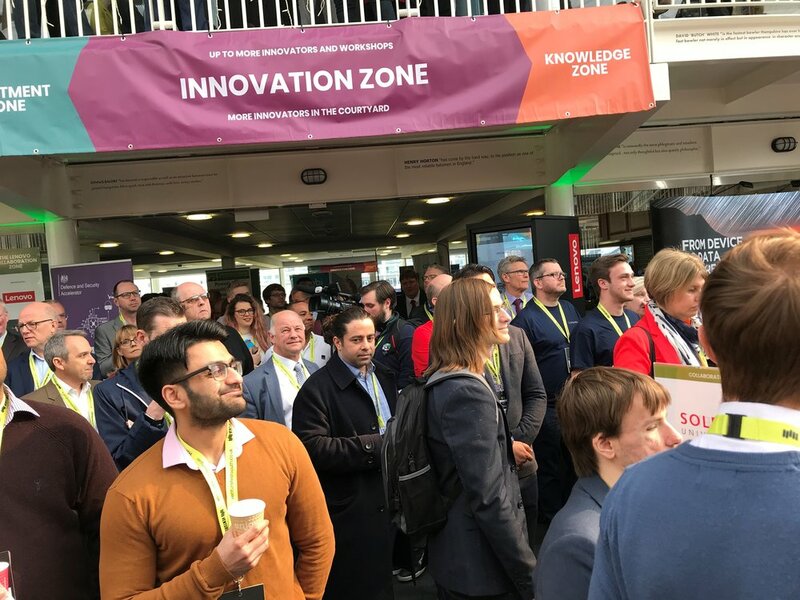 Venturefest South 2019 was a great success, full of inspiring people and businesses, with over 850 entrepreneurs in attendance, with a chance to network with other innovators, start-ups and the #getlaunched team. DeskLodge is very proud to be part of such a positive collective, providing a buzzing eco-system for new businesses to thrive, achieve their goals and inspire their visions. 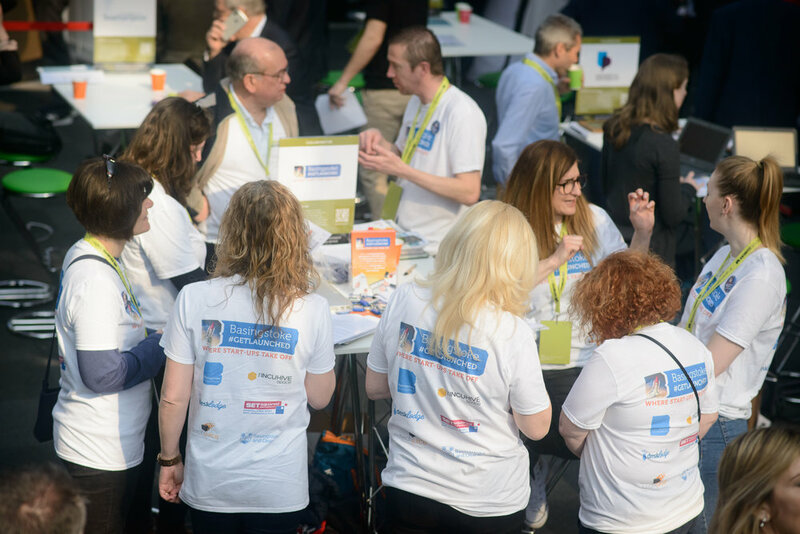 “It was my first time at Venturefest South and I was proud to be representing DeskLodge. VFS was thriving with a diverse range of entrepreneurs and SME’s . I saw some fantastic pitches from our SETSquared members who use our space frequently which was superb, it was so busy I didn’t get to see the university pitches, which I would have loved to have seen. I am looking forward to attending next year and seeing much more of what VFS has to offer” Emma Mears, Co-Centre Manager at DeskLodge Basingstoke.